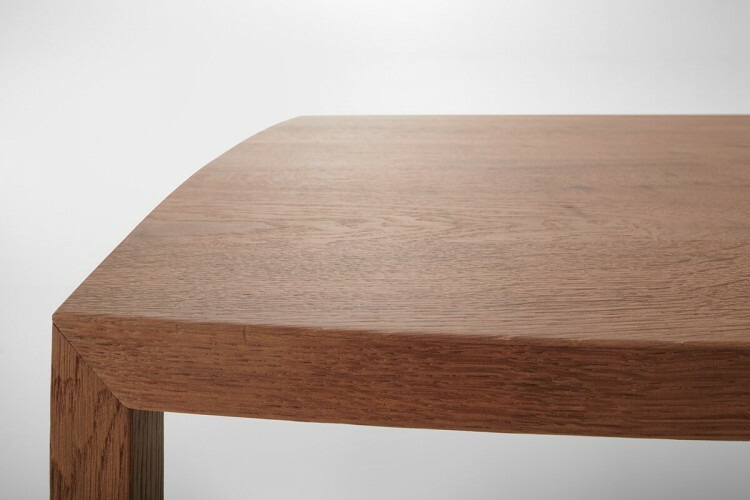 Tense, MDF Italia’s elegant and versatile table, extends its already wide collection with a brand new proposal: Tense Curve, featuring a soft and sinuous silhouette. 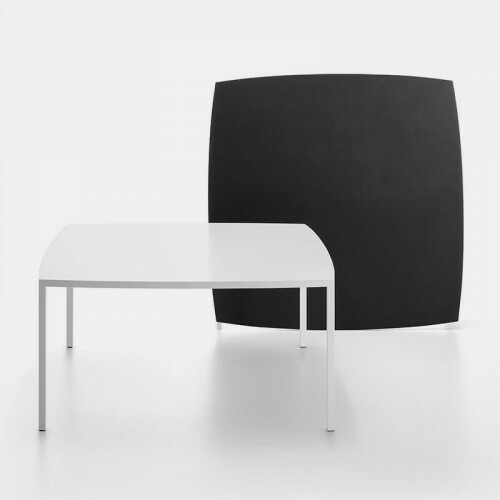 The new version originates from designers Piergiorgio and Michele Cazzaniga’s will to undertake new formal researches, that enabled them to approach the round shape, that allows to increase the conviviality of guests, who can interact when they are sitting, with no sight restrictions. 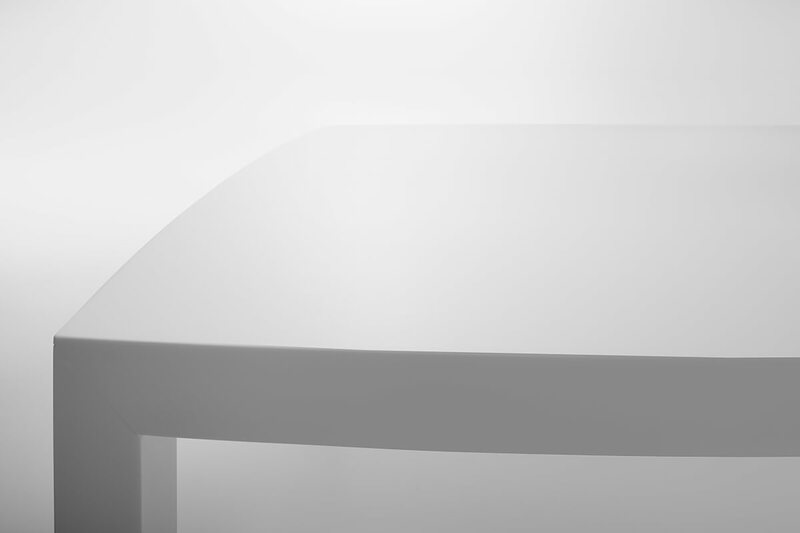 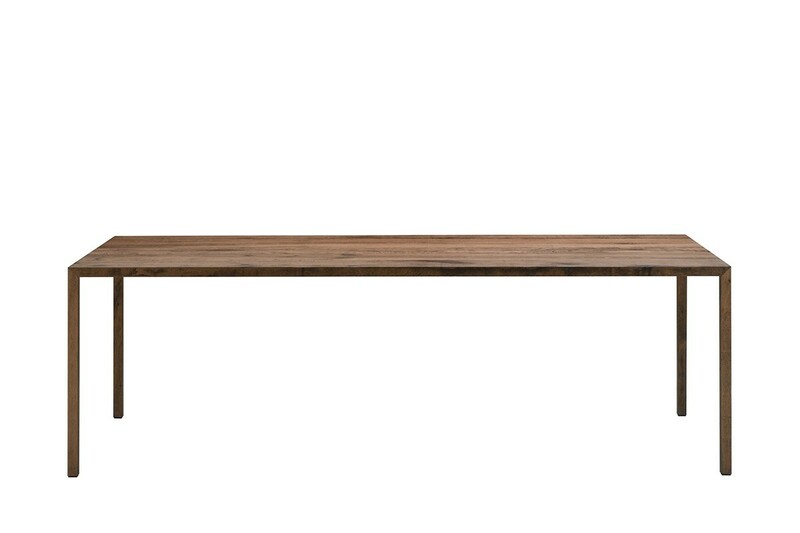 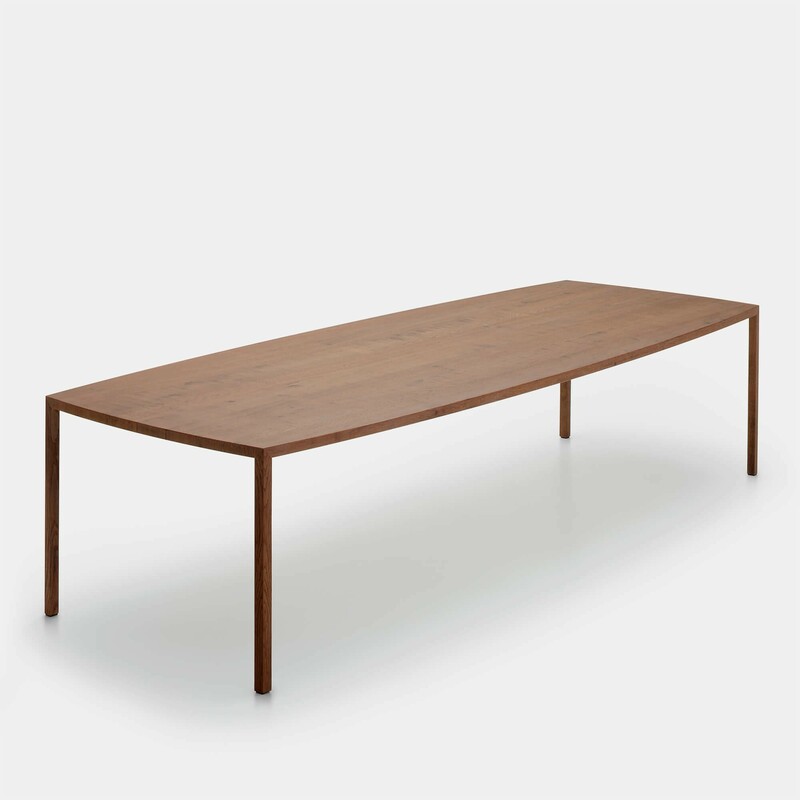 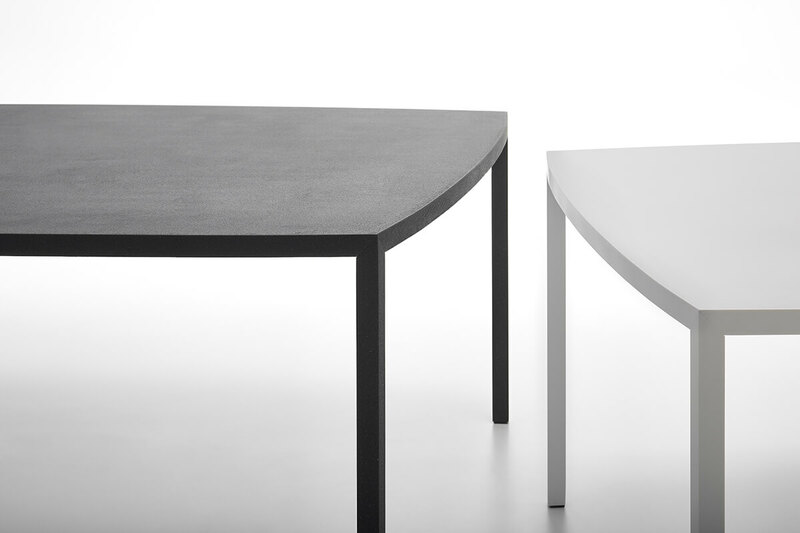 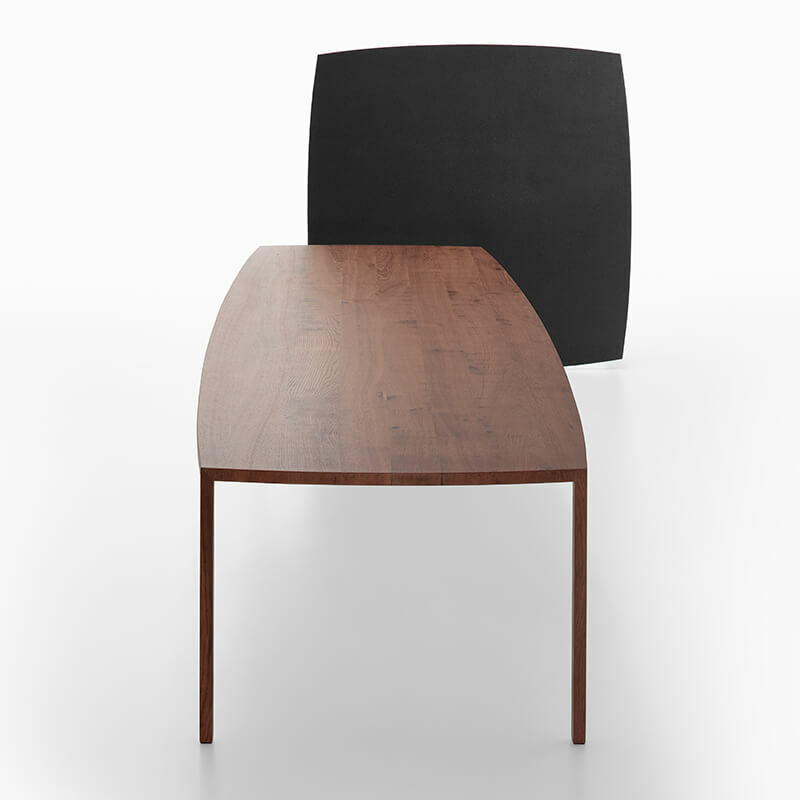 Presently available in white resin, reconstructed stone and marble, diamond, wood and carbon, Tense Curve can be ideally placed in both dining rooms and living areas, and in working contexts, where oval-shaped tables are increasingly appreciated in meeting rooms. 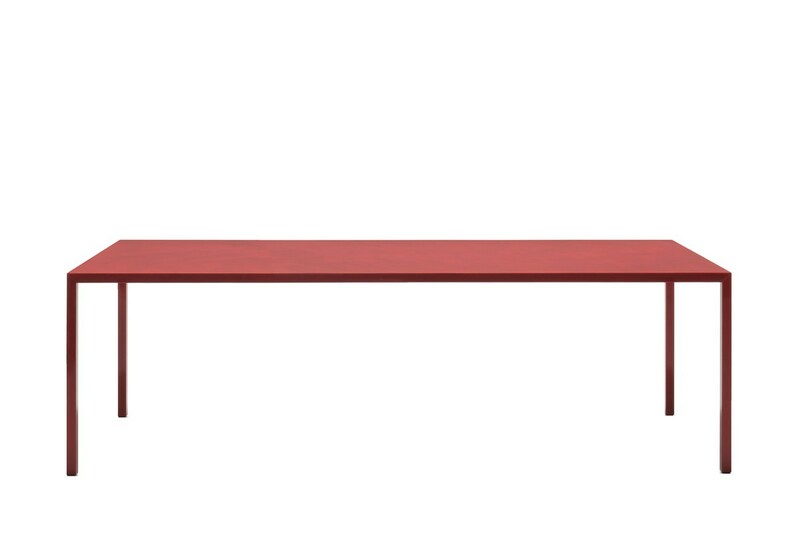 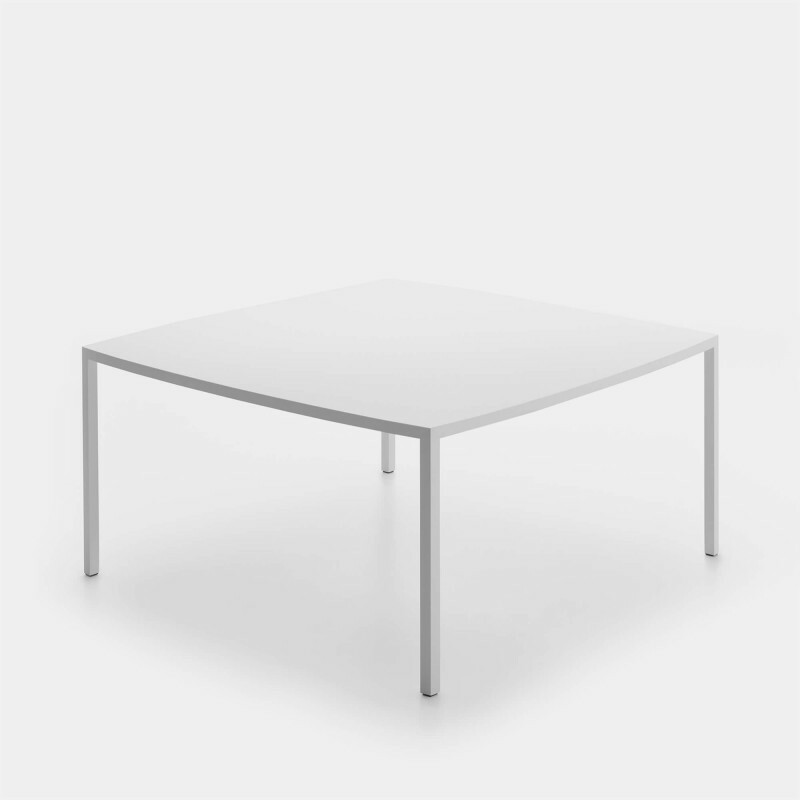 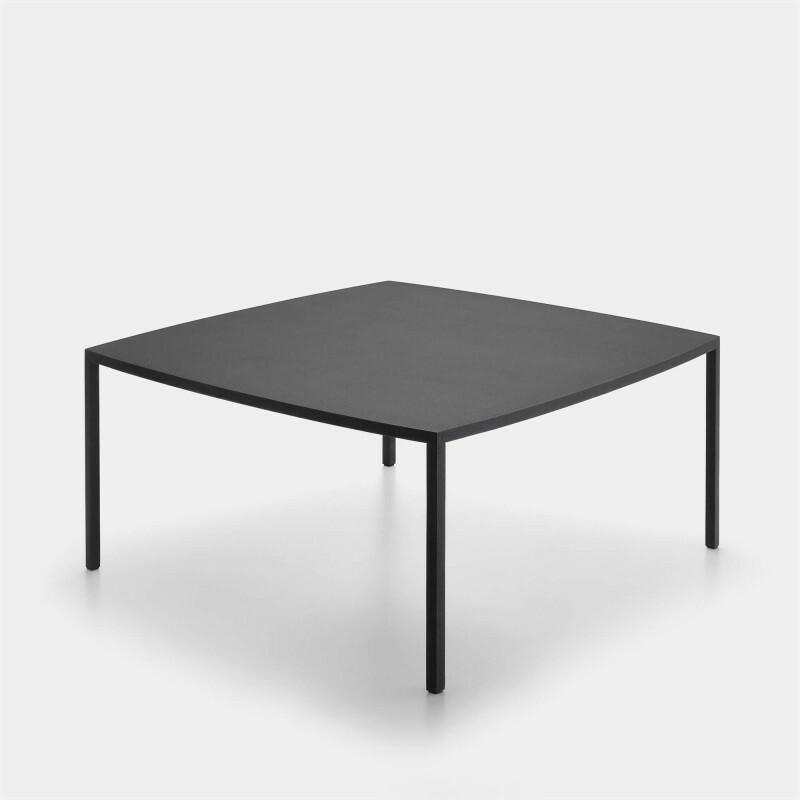 The 35mm thick tabletop is a load-bearing composite board built with an internal frame consisting of either aluminium profiles and polystyrene filler. 35x35mm steel legs with internal structural tie-rod.